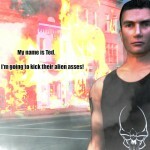 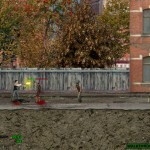 Zombie Action Shooting Online Gamer Click to find more games like this. 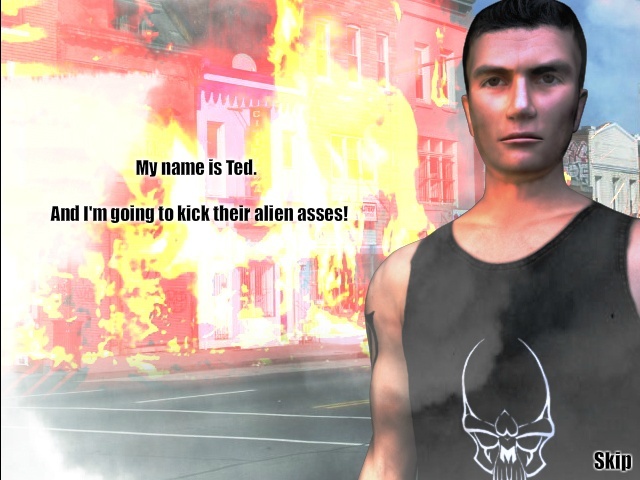 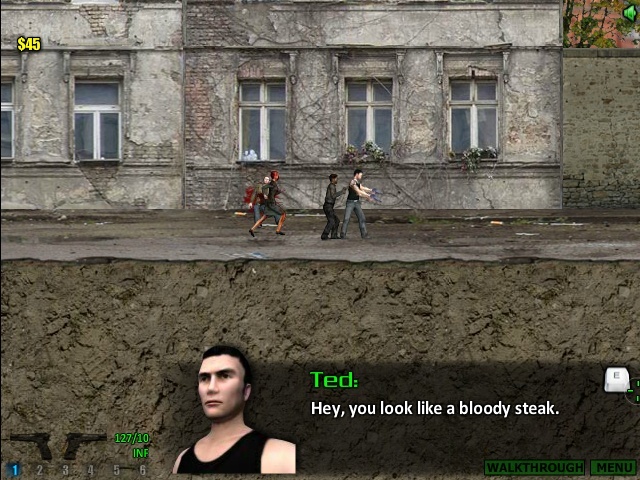 In this cool zombie-apocalypse shooting game you take on the role of Ted, the only brave surviving hero after an outbreak has occurred in 2012. 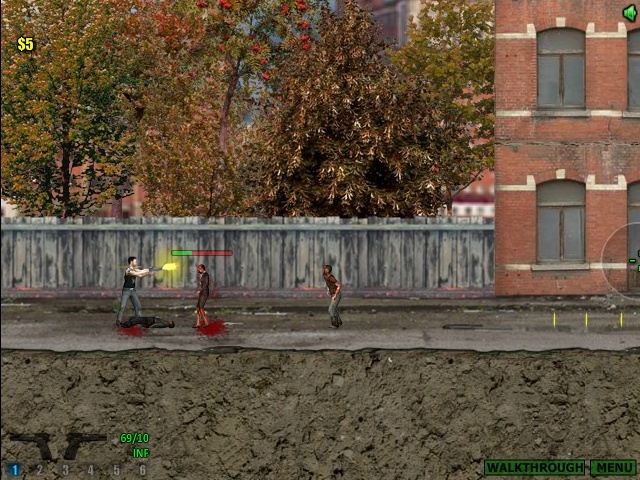 Go stark raving mad and move powerful through the city to defeat hordes of bloodthirsty enemies. 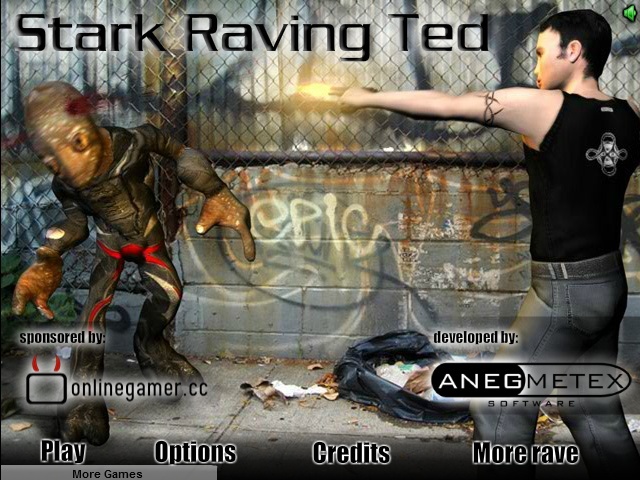 Enjoy Stark Raving Ted.